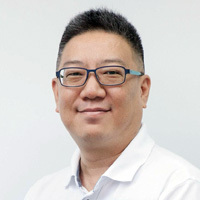 Brent Hu / Managing Partner (Taiwan). Partner at HT CPA Firm, columnist for several newspapers and magazines, Brent is also a guest speaker on radio programs, lecturer at Chinese Culture University and numerous big corporations, author of the best-selling book “The Power of Repetition.” In 2010, he established Wish Power to help young people do business and financial planning to realize their dreams. EMBA from National Chengchi University. Danny Christ / Partner (Germany). 20+ years of IT, operations and supply chain experience across Germany, US, Singapore, Philippines, Indonesia, Vietnam, Malaysia and Thailand. 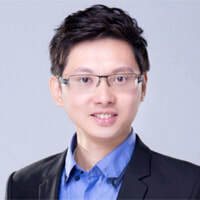 Founder of Moonwhale, a crypto investment platform, COO of UDAX franchise crypto exchange, blockchain consultant for GLG (US) and NSCS (Malaysia), Head of Partnership at Chainfund, an asset management platform (Switzerland), and serves the advisory board of several ICOs. MBA from Strathclyde Business School (UK). Enzo Villani / Partner (USA). Managing Partner of Transform Group, the leading ICO public relations and consulting firm in the United States. Formerly served as CEO of Equities.com, Vice President of NASDAQ Stock Exchange, he has extensive qualifications in global capital markets. Co-Founder of DF King Worldwide, a world-leader in shareholder management and financial communications with more than 900 employees and offices in 10 cities around the world. MBA from Cornell University. Eric Hu / Partner (Taiwan). Founder of Amazing Creativity Marketing, Host of Taipei Radio, and PR consultant for a number of public companies. He served as Head of the China Times’ Integrated Marketing Department, in addition to working for the Broadcasting Corporation of China, the Taipei Municipal Government, the National Taipei University of Education, and others. Over the past four years, he has held more than 300 investor and press conferences. Hamk Chang / Partner (Taiwan). Hamk is a serial entrepreneur, now serves as co-founder & CEO of i3fresh, specializing in digital marketing and business strategy. In 2013, he started the company with a capital of USD33,000, revenue exceeded $2 million in 2014, $3 million in 2015, and hit a record of $8 million in 2016. His motto: "Work on something which is cool, fun and profitable". Graduated from the Graduate Institute of Technology Management, National Taiwan University of Science and Technology. 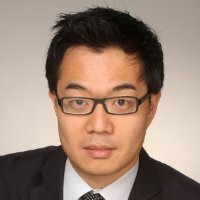 James Ku / Managing Partner (Taiwan). President of Elite International CEO Academy and director of Strategy Department of Haier Open Innovation Center in Taiwan. Previously served as head of Strategic Operation Unit of Foxconn Technology Group and deputy dean of Taiwan Development Institute (TDI). In recent years, James has coached hundreds of small & medium enterprises and startups in Taiwan, Mainland China and Malaysia. He earned his MBA from DePaul University, USA. 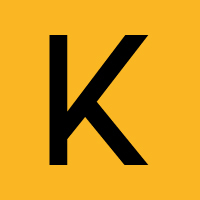 K. Yu / Founding Partner (Taiwan). A serial entrepreneur since the age of 23, three exits, and has raised more than USD300 million for his own ventures and other startups. Co-founder & Chairman of MZ Asia, helping hundreds of companies with public listing and investor relations management. 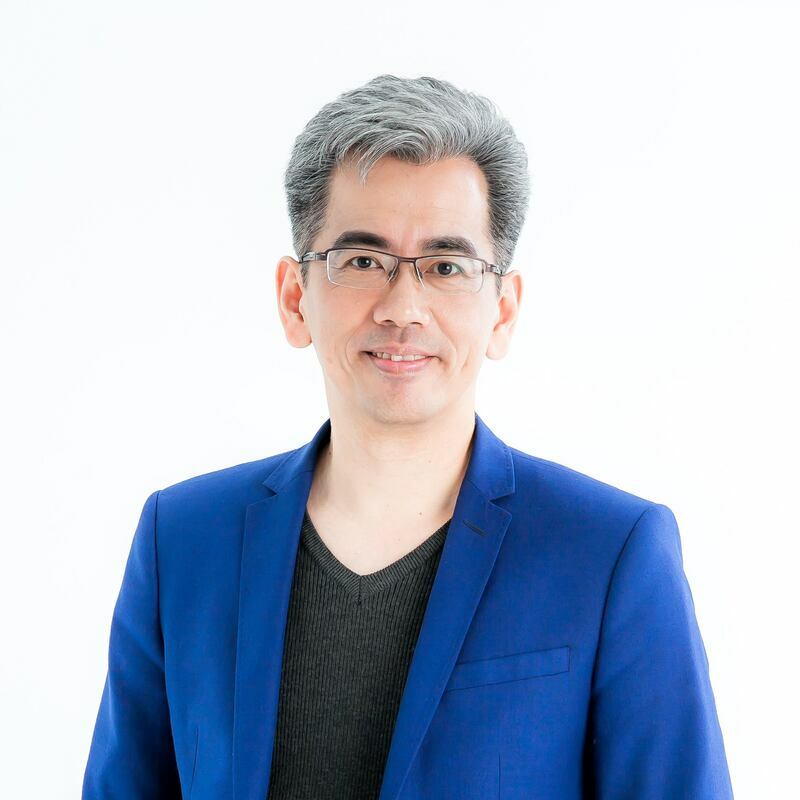 Also serves as the Chief Advisor of Taiwan Investor Relations Institute (TIRI), Founding Board Member of Asia-Pacific Accelerator Network (AAN). Peter Cheng / Partner (Taiwan). 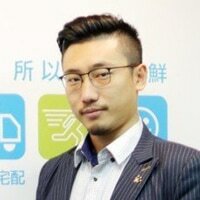 Founded ELTA Technology at the age of 30 and an expert in cloud, internet, telecom and digital media technology, owning a patent on the Abyss video media storage system. 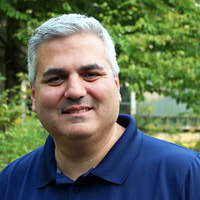 In 2014, he began his second venture, Acom Networks, many public Wi-Fi and 3G/4G networks from large telecom companies use the products and services he developed. Graduated from the Department of Mechanical Engineering, University of Toronto. Richard Kang / Partner (Canada). 20+ years experience in fund management and entrepreneurship, Co-founder and former Chief Investment Officer of New York based Emerging Global Advisors, managing NYSE-listed ETFs with assets over USD2 billion, and was ranked #1 by Morningstar. An adjunct professor at NYU, frequently speaks at industry conferences and global media such as CNBC, Bloomberg and the Wall Street Journal. Graduated from the Department of Mathematics, University of Waterloo. 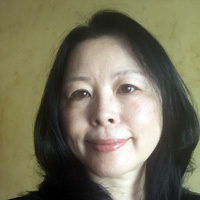 Sonia Sun / Legal Advisor (Taiwan). A New York State Bar, she is currently Partner and Senior Consultant at the KPMG Law Firm. Previously served as a lawyer for Morris, Manning & Martin, LLP in the United States, and legal counsel of big financial and technology companies. Familiar with the establishment of private equity and VC funds, Sonia also has a wealth of experience in cross-border investments and has represented a number of well-known companies in domestic and foreign transactions. Susan Tong / Partner (Taiwan). As Founder and Creative Director of Investec Design Group, Susan has been involved in the creation of brand designs for more than a hundred companies, including EVA Air, Fubon Financial, Taiwan Mobile, Uni-President Enterprises, and BENQ. Over 20 years of experience in market positioning, design strategy & implementation, brand identity planning, Graduate of the Parsons School of Design in New York. 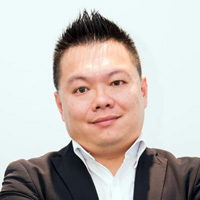 Vincent Lui / Managing Partner (USA). 17 years of entrepreneurial and senior executive roles in the communications sector, from his own startup to most recently taking VSS Monitoring to 50% YoY growth and sold it to a Fortune 150 at 10X forward revenue. Prior to VSS, Vincent was investment principal at KLM Capital. Today he is a trusted advisor and investor to numerous Silicon Valley and international startups, accelerators and corporations. BS/BA in UC San Diego, MS in Stanford University.